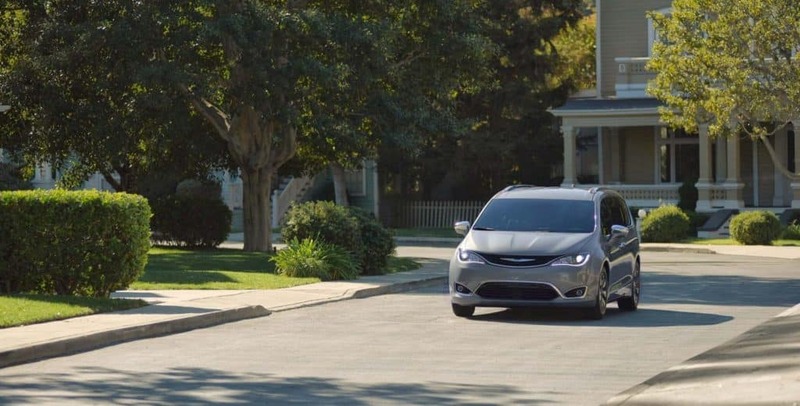 America’s first-ever hybrid minivan, the new Chrysler Pacifica Hybrid minivan is redefining everything you’ve come to expect about hybrid vehicles. 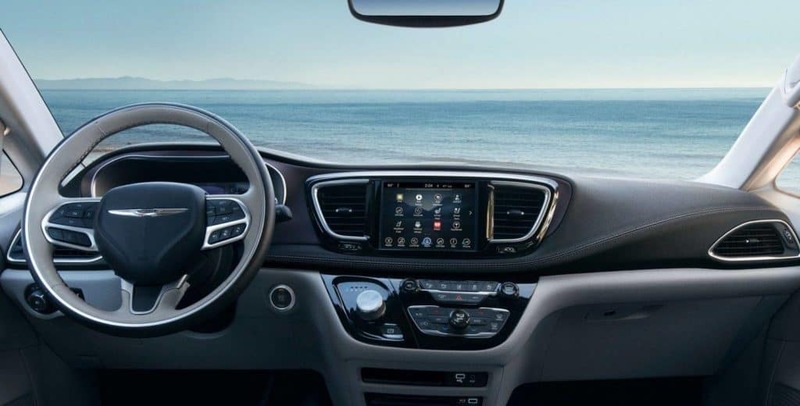 Combining style, environmentalism, and high-quality interior features, the Chrysler Pacifica Hybrid minivan has all that and more. Not to mention, when you buy or lease a Chrysler Pacifica Hybrid you may qualify for up to a $7,500 federal tax credit and additional state incentives. Less time at the gas pump means more time enjoying the miles ahead. The Chrysler Pacifica Hybrid can travel up to 566 miles total driving range before you ever need to stop for gas. When you combine the Pacifica’s electric and gas together, this vehicle averages a remarkable 84 MPGe. Whenever you need to charge the battery, Chrysler has made it as easy and convenient as possible. You can use the simple 240-volt Level II charger at your home or you can plug your vehicle into a typical wall outlet with the included 120-volt cable. While driving, the battery will automatically charge itself through a process called regenerative braking. Yes, when you brake, the vehicle captures the energy to charge the battery! Not to mention, new hybrid vehicle charging stations are popping up all over the place. Once you own a new Pacifica Hybrid, you can take advantage of those convenient parking spaces you’ve been seeing and charge your vehicle at the same time. With a 33-mile electric driving range, the Chrysler Pacifica Hybrid is much less dependent on gas and friendly to your budget. The Pacifica Hybrid will help you lower your carbon footprint and your taxes while doing so — without having to sacrifice space. 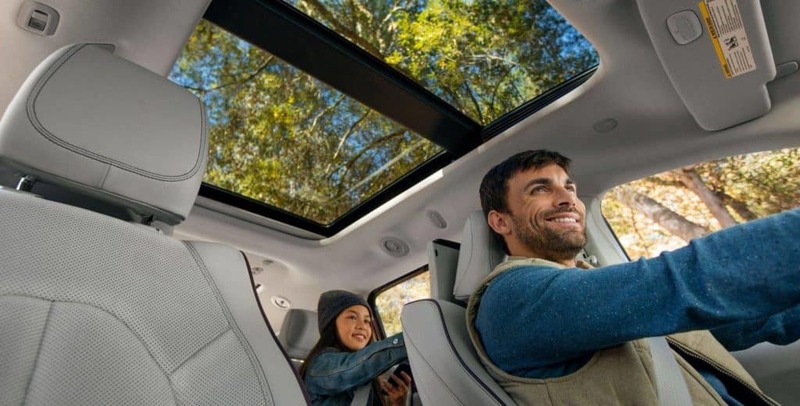 Yes, that’s right, when you purchase or lease a Chrysler Pacifica Hybrid, you may qualify for up to a $7,500 federal tax credit and additional state incentives. The Chrysler Pacifica Hybrid offers a range of tech features designed to make your life easier. The Parallel and Perpendicular Park Assist System helps you park in the tightest of parking spaces. At the same time, the available hands-free power liftgate and hands-free power sliding doors make family activities, like picking the kids up from school, as easy process. The new Chrysler Pacifica Hybrid minivan is the perfect solution for active families and those who are on the go. In addition to reducing your family’s carbon footprint, you can have vehicle space and cutting-edge technology. 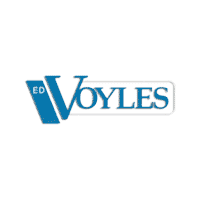 Best of all, you can find the Chrysler Pacifica Hybrid minivan at Ed Voyle CDJRs in Marietta, Georgia. Complete our online form or give us a call at 770-229-1100 to test drive the benefits of a new Chrysler Pacifica Hybrid today.